The more security breaches can be expected with the time. This is why it has become essential to go with complex security policies and guidelines to stay away from the future hurdles. Most of the businesses are online and a lot of information is being exchanged to get it in no time on daily basis. Cybersecurity is very much important to keep the valuable data safe and secure. Enterprise security audit guidelines do cover so many prominent audits significantly require measuring the performance of an information system. Though it can be done separately or in one go according to your choice. First, always choose a good auditor having enough experience and qualification. The next thing on the list is that you need to spell out your requirements. This is very important to make sure that the audit is being conducted in a sophisticated way. First, ensure independence in order to assure the scope of internal auditing and conduct the activities in a great manner. It would be right to favor third-party auditors since they are having enormous experience regarding different industries. They know how to handle in case if unexpected issues occur suddenly. The next on the list is communication to come up with the knowledge of scope, schedule and the methodology of the audit. The auditor needs to understand the nature of the business to identify the potential risks. It needs to understand these two types of audits compliance based audit and risk-based audit. The auditor needs to go with the right sample to minimize the risk. To conduct a fruitful auditing, it requires that auditor should recommend in respect of every observation. Do not go for correcting the problem but also address the roots. In the last, submit the well-prepared audit report coming up with an in-depth summary. Make sure that you have proofread the audit report before submitting to ensure there is no misinterpretation. 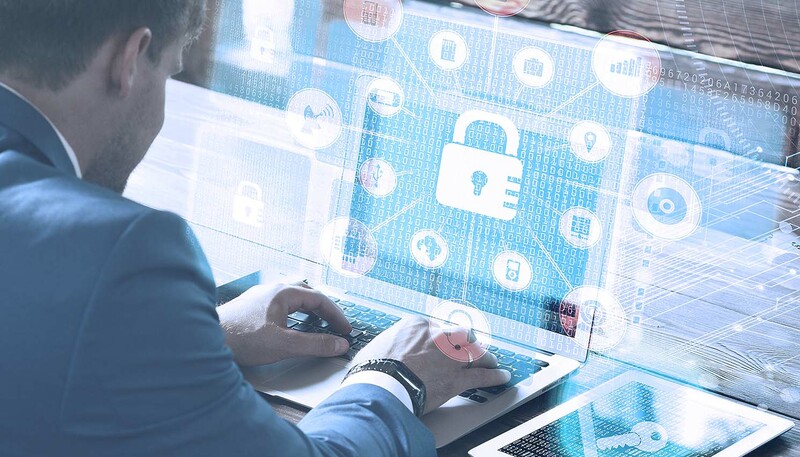 If you have been ignoring the importance of enterprise security audit, there is need to think twice since auditing can keep you away from major issues. Hire the experienced audit service to make sure your business is not at risk. At the time of choosing auditor, you need to be extra careful. Make sure you have chosen the experienced one to come up with the best results. The importance of audit cannot be ignored these days. So, what are you waiting for? This is high time to go with the best auditing service.